Sigma Technology Development provides consulting services in software and embedded design. The company has substantial experience in the automotive industry and supports some of the leading companies in the areas of connected and self-driving cars, active safety and intelligent embedded systems. ”We are very happy that Ulrika chose us as her new employer. Together, we will strengthen our ability to provide our clients with great consultants. In addition, we hope to improve even more in offering continuous development to our employees. 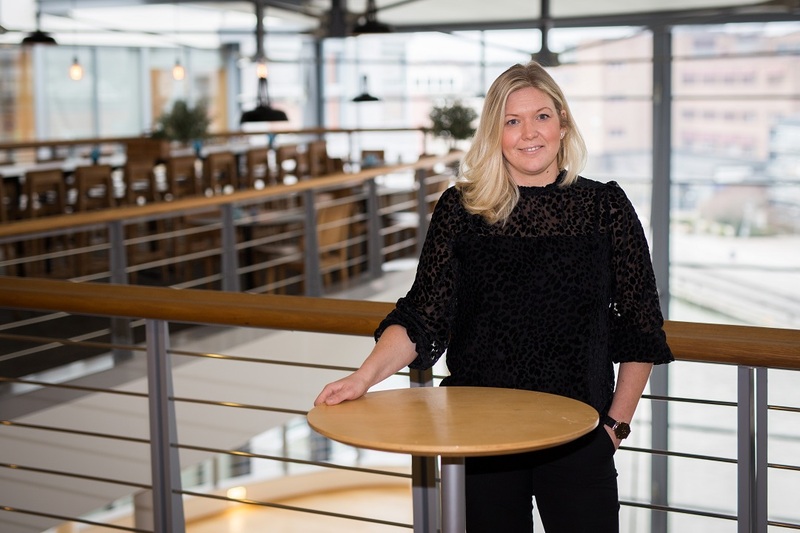 Ulrika has substantial skills in these matters and this competence will be of great value not only to the management but also to her team unit,” says Klas Persson, CEO at Sigma Technology Development. Contact Ulrika Stålhammar, Unit Manager Embedded Systems, Sigma Technology Development, Ulrika.Stalhammar@sigmatechnology.se.